I like to go all out on Saturday mornings. It’s really the only day of the week I can do breakfast up right with all the fixins’ since Monday thru Friday mornings are a mad dash of bodies, backpacks, missing socks, frantically gulped coffee and hastily applied mascara as I scramble to get my kids out the door to school. Sundays are pretty much the same except I feel a lot worse about yelling at my kids (for the fourth time) to get in the car when we’re heading out to church instead of school. Oh yeah, Christian Mom of the year right here! Anyhoo, now that I’ve outed myself, let’s move on to my most recent Saturday morning treat. Fritters. 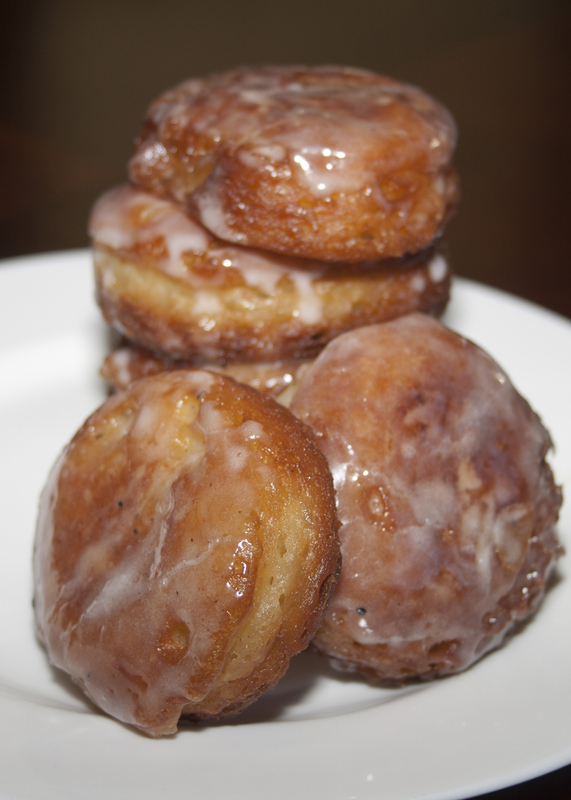 Deep fried, crusty on the outside, warm and soft on the inside fritters. Yum yum yum.